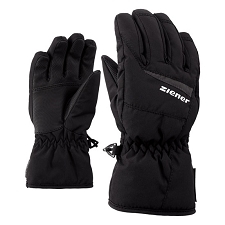 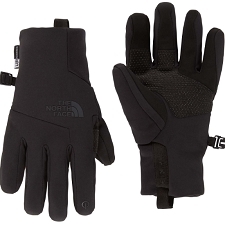 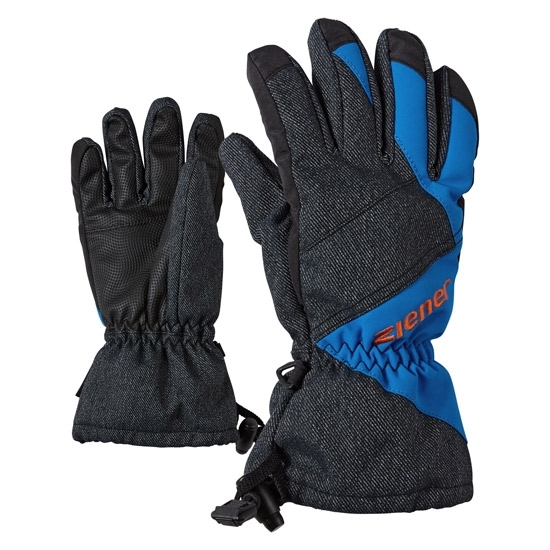 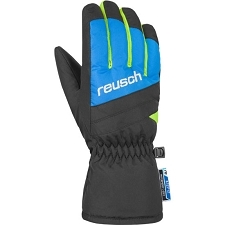 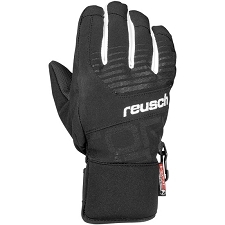 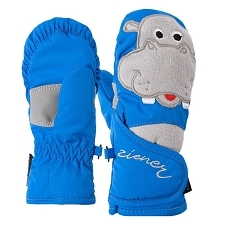 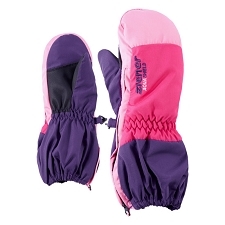 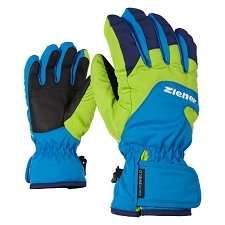 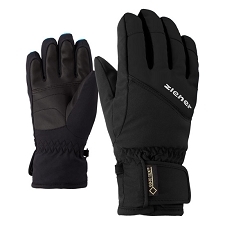 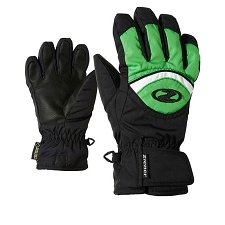 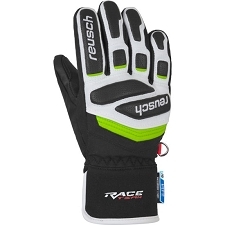 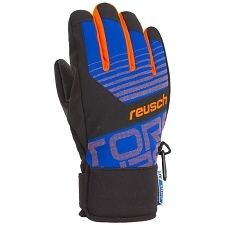 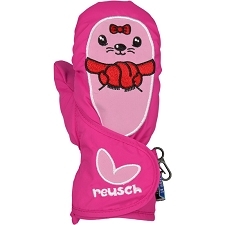 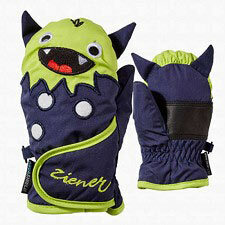 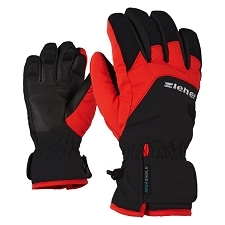 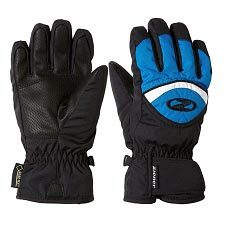 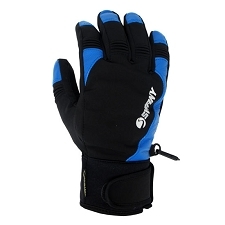 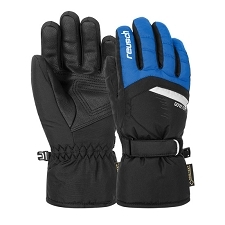 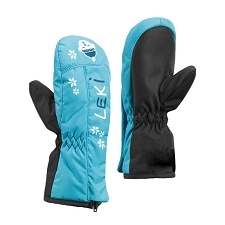 Stylish children&apos;s ski gloves with asymmetric design elements and prints on the back. 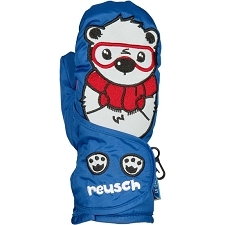 The hard−wearing materials are guaranteed to stand up to use by children and are long−lasting. 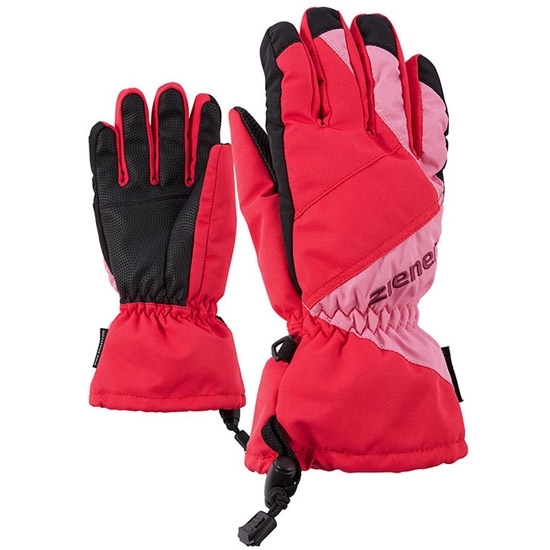 The breathable, water− & windproof ZIENER AQUASHIELD® membrane ensures a warm, dry climate while the long cuffs with cord lock closing can be easily secured to jacket sleeves using just one hand. 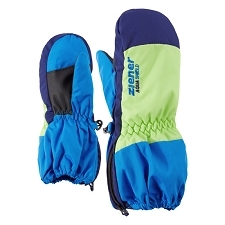 Customer Opinions "Agil As® Jr"